Our customized barkday cake size starts from 300 gram, however certain designs enquire a larger size cake to enable design presentation. As every furkids have different palette, diet or food allergy, we must be well informed of the furkid's diet so that we can suggest options based on the information shared by the pawrents. We can be reached at 011-125 88500, via wattsapp or direct call in are both fine. 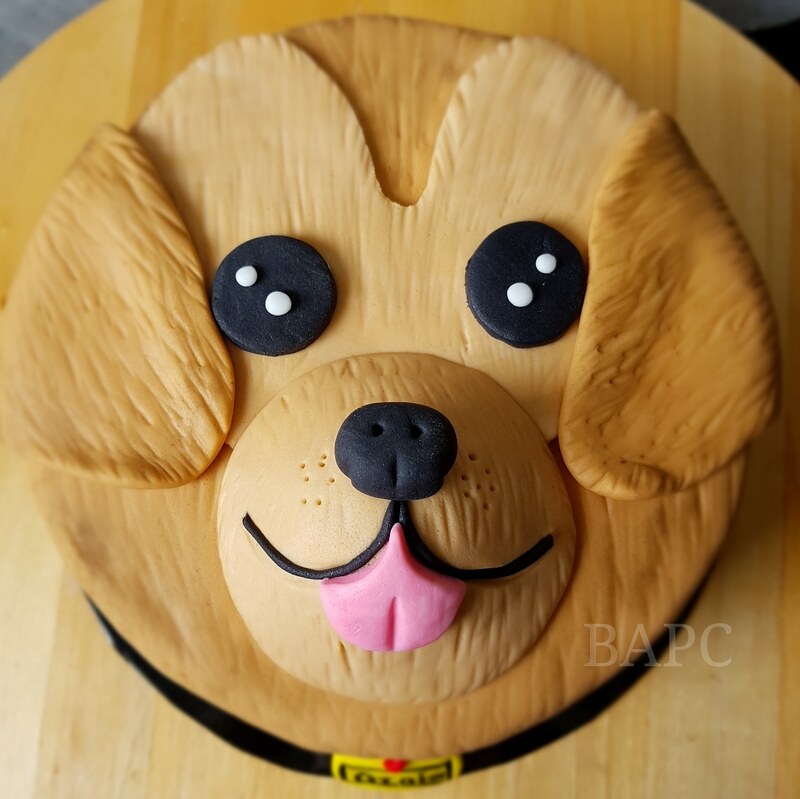 All barkday cake will need preorder from 3 to 7 days in advance depending on the complexity of the cake designs and requirement and baking slot availability , where full payment must be received 3 days before collection date.